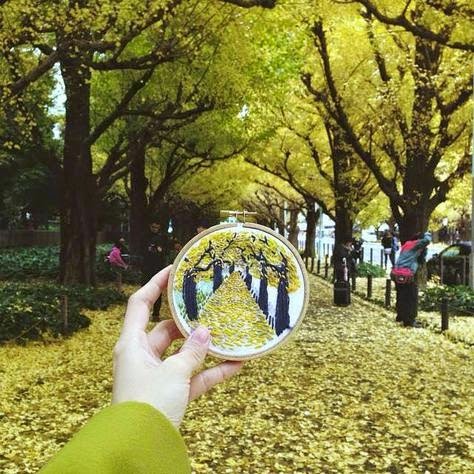 Do you have a favourite holiday photo you'd like to do something special with? 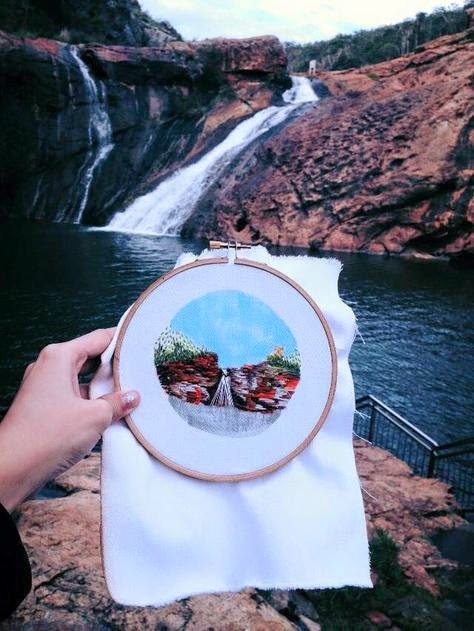 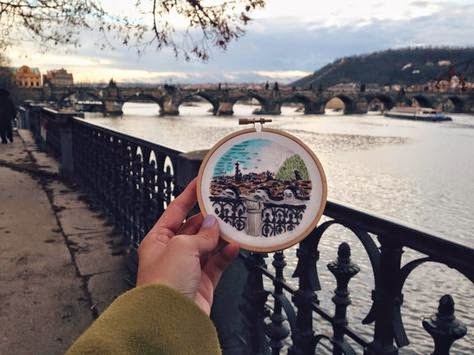 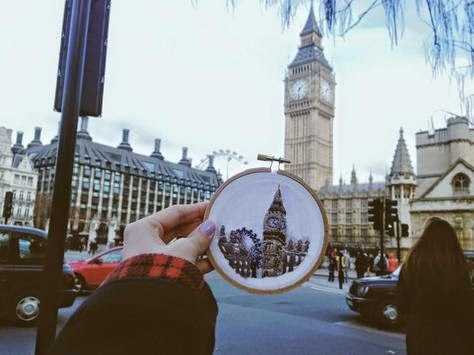 Teresa Lim has taken her gorgeous holiday snaps to a new level, by immortalizing them in needlework. 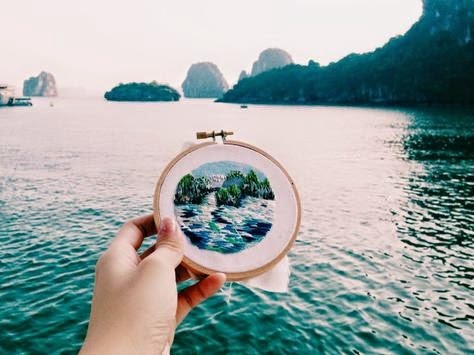 What's your favourite holiday snap?